Twitter Media is a brand new home for news organisations, broadcasters and publishers to learn the best ways of presenting their content and engaging with audiences. Twitter has launched a new website called Twitter Media to help publishers and broadcaster learn best practices and new techniques for content monetisation. With Facebook, Instagram and YouTube ramping up their content monetisation efforts, Twitter too must have felt the need to promote the microblogging platform as a stream of generating revenue for its members, and Twitter Media seems to be the company’s way of doing so. The website is more like a repository of articles and blog posts designed around helping media organisations and journalists better present their content and engage wider audiences. “Twitter is the home of breaking news. Savvy news organizations, broadcasters, and journalists use it to inform their reporting and promote their scoops. 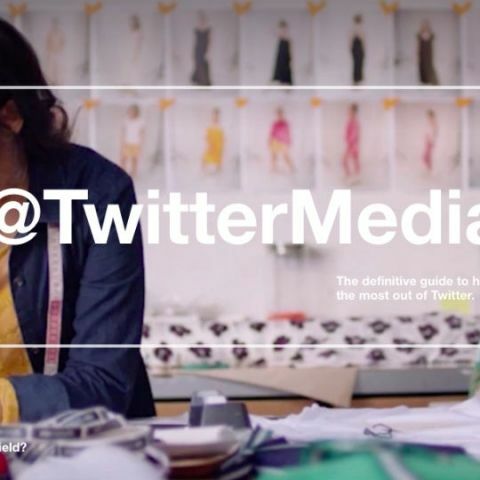 Learn best practices, monetization techniques, and more at the brand new TwitterMedia site,” Twitter said announcing the new platform. The website splits its interest fields into four categories - Entertainment, Sports, News, and Creators. Depending upon the area of interest, users can get corresponding articles to help them provide their followers a better experience. For instance, clicking on the Entertainment category leads to posts such as “How to Live-tweet and episode” and “Use Twitter to compliment live musical specials on TV”. For the News section, articles suggest best practices like - “How to cover breaking news on Twitter” and “How to encourage viewers to tune into your show”. The website also promotes the Twitter Media Studio, a platform to manage, measure, and monetize Twitter content.